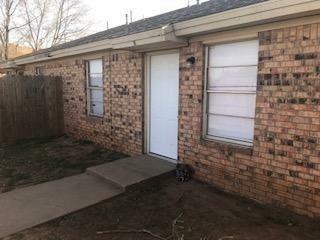 Located near shopping and restaurants, these duplex properties have easy access to Loop 289 and Interstate 27. These 2 bed 1 bath per side duplex properties can start your investment portfolio...or help add to it. I am currently getting lease dates for these and will have an exterior picture shortly.